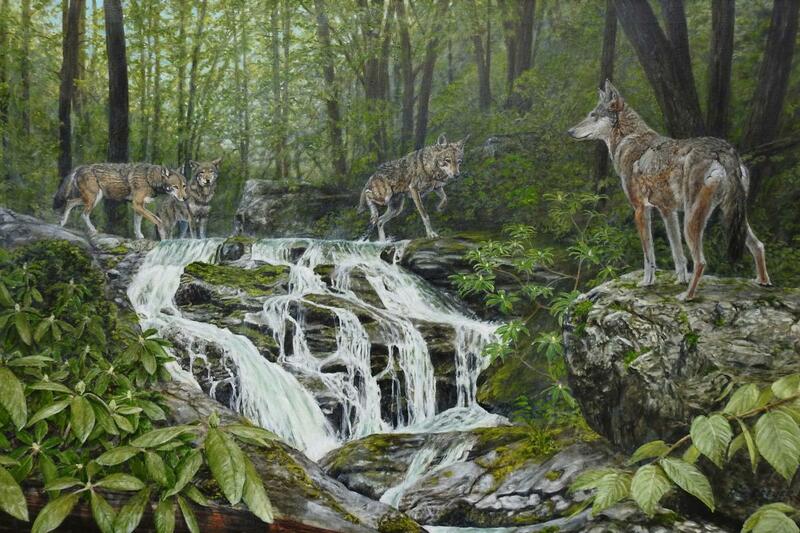 The Endangered Wolf Center is about to launch one of the most critical educational programs in their history. The subject? America’s red wolf. Native only to this country, the shy, elusive red wolf is truly “Made in the USA.” But with fewer than 50 red wolves left in the wild, it is also the most endangered wolf in the world. The time to save this national treasure is now. Fellow wildlife lovers, there are a few rare moments in the recovery of an endangered species that you can point to and say: “That was a critical moment.” This is one of those rare moments – and you can be part of it. 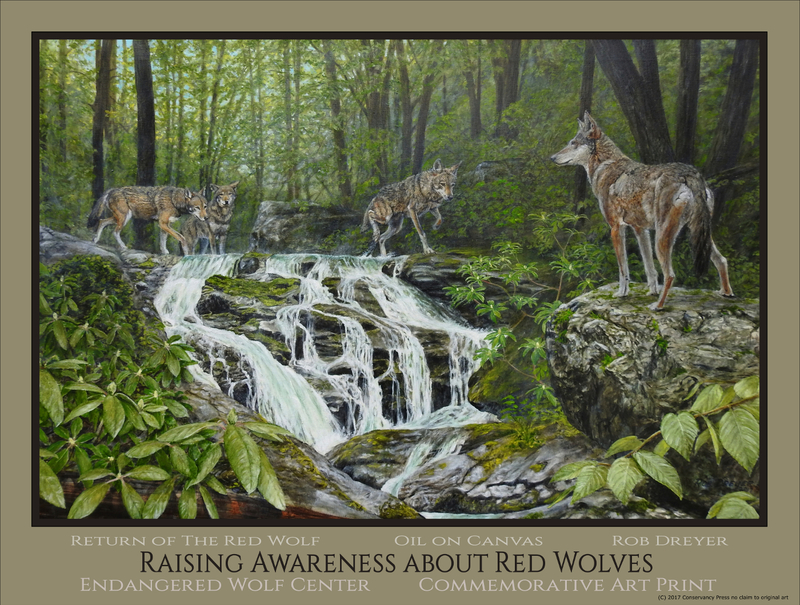 The Endangered Wolf Center's educators will be heading to the Ozark mountain region of Missouri and Arkansas to increase public awareness about red wolves and their essential role in keeping the ecosystems across the Southeast healthy and thriving. Awareness is the first step in protecting the current wild population and helping to expand the benefits of this species to other areas throughout its native range. We’ll also be using this opportunity to assess and measure perceptions of wolves and carnivores, and evaluate the effectiveness of education on reducing negative misconceptions. Please help us reach our 2017 goal of $12,000.